Q: Where do you get the projects? A: From direct contacts with international schools, service organizations, such as Rotary, and personal contacts. There is a known contact for each project. Q: What percentage of the donations goes to the projects? A: 100% of the funds received go to the projects. Q: Why do you send a check or wire instead of the item? A: Wherever possible, the item is purchased in the locale of the project. This assists the local community economy and avoids shipping costs and problems. Q: How do you know that the Lantern Project funds are used for the intended project? A: An agreement is signed by the recipient that states that 100% of the donated funds will be used for the intended project. Photographs are sent which show the project using the items that were purchased with Lantern Project funds. Other means include item receipts and personal visits by Lantern Projects donors (at their own expense). Q: How can I leave a message? A: Email lanternprojects@comcast.net or when making a donation, above the credit card or PayPal information, click “Write A Note”. Q: How much have the projects received? A: Lantern Projects has received over a million dollars in donations. Generally the projects receive between $500 – $1000, but this amount can vary widely depending on the project. Q: What is the lowest amount of donation Lantern Project accepts? A: Any amount is acceptable. A: Make a donation. Forward the Lantern Project e-mail on to a friend. Suggest a Lantern Project to a group or school for a fundraising project.  A: You can be placed on the Lantern Projects mailing list by submitting your email address to lanternprojects@comcast.net. Q: Why is it called Lantern Projects? 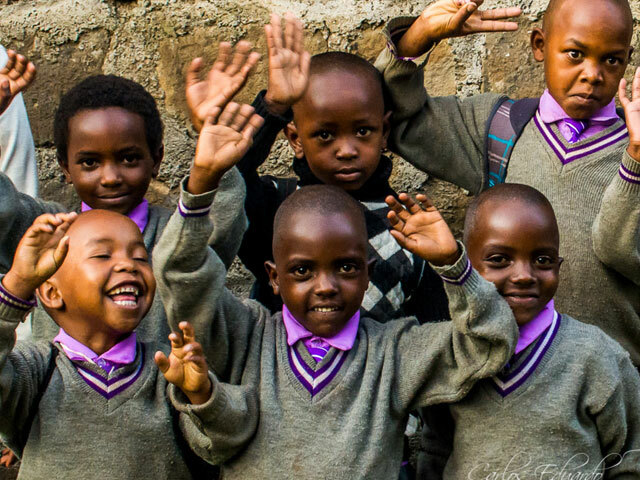 A: The name is derived from a project in a Kenyan village that did not have electricity where a school requested lanterns so that they could study at night. The cost of a lantern was $10. A group of students, teachers, administrators and parents got together and raised funds for this project. Everyone benefited. This was the model that was used to create Lantern Projects.